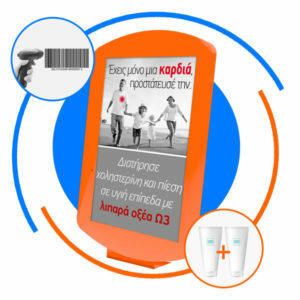 Smart Advice, as an absolute targeting tool suggests to the customer on a tablet screen on the Pharmacy’s counter products and services at the time of the transaction, according to each purchase. 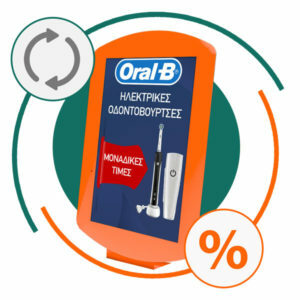 Smart Advice communicates personalized content with offers, tips and proposals for additional sales to all customers according to the specific needs and requirements of each pharmacy. With enthusiasm for the development of new services with the Pharmacist in the spotlight, we are following the new technologies and creating the necessary conditions for upgrading the consumer experience for the client of the modern Pharmacy. The content and Smart Advice’s rules are personalized according to each Pharmacy’s needs over the Internet. 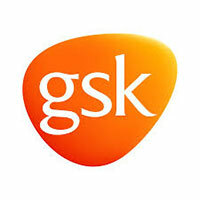 Pharmacies of all sizes can take advantage of the privileges of the application at an affordable cost. 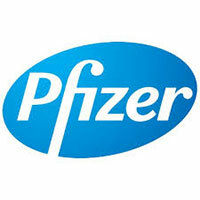 The Windows application is safe from viruses and prevents access to the data of the Pharmacy computer. Knowing the customer purchases, Smart Advice proposes products and services that complement and enhance the total actual value and benefit of the offered solution (product and service). For example, scientific studies show that the use of statins reduces the levels of coenzyme Q10 in the body. 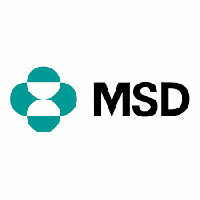 The proposal for a dietary Q10 supplement not only will highlight the role of the Pharmacist in the pharmaceutical care chain , but will also enhance the profitability of the business. Most drugs have contraindications and precautionary advice for the patient. Smart Advice, with personalized content according to the needs of each Pharmacy, can highlight the importance of the scientific role of the Pharmacist in pharmaceutical care. For example, showing advice for sun protection in patients taking drugs that cause photosensitivity, will highlight the scientific role of the Pharmacist, with simultaneous commercial advantage. Smart Advice can be used as a tool for commercial proposals, in order to increase sales of particular products or categories and promote specific companies. When there is no content rule associated with a product, Smart Advice informs the client of the Pharmacy’s current offers. Moreover, Smart Advice may be used as a promotional display for products and companies with high value for the customer and the Pharmacist. Smart Advice in “idle” displays content of general interest (offers, working hours, event etc.) 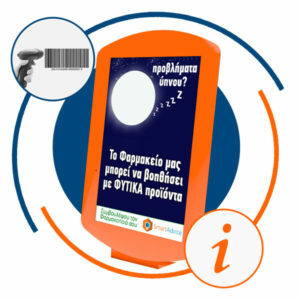 offering the possibility to communicate to all customers who will approach the Pharmacy counter. For example, “When I register a bar code with an active substance statin, I recommend to the client a content message with a suggestion for a Q10 nutritional supplement”. In this way, every time a bar code for sale of a statin is registered in the Pharmacy, Smart Advice will display relevant content to promote the desired Q10 supplement. Do you want to communicate more often with your customers? Now with contests, the content gets even more interesting. 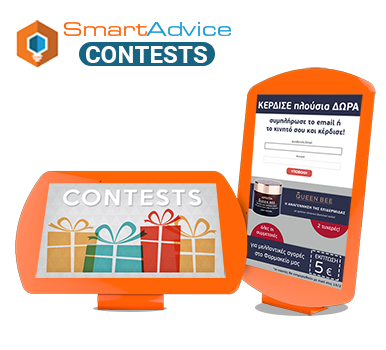 Without any effort from the Pharmacist, Smart Advice provides the ability to run contests with automated email marketing to participants and discount coupons redeemed at the Pharmacy. Feel free to request by email a power point presentation that explains in detail how Smart Advice can boost your Pharmacy’s sales.